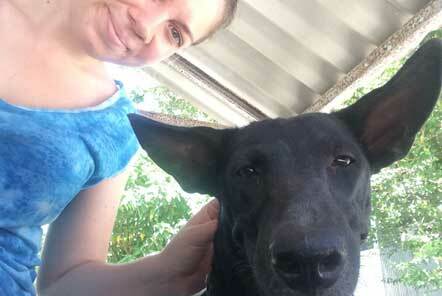 How can I help dogs and cats in Thailand? If this is a question you are asking yourself, then we have the answer for you – our Dog and Cat Rescue project which I was recently lucky enough to visit! 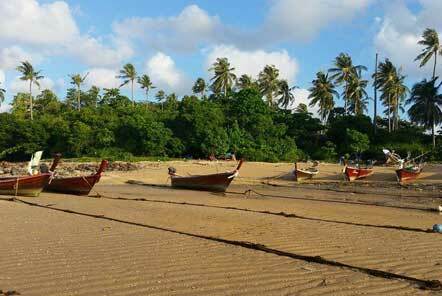 I felt like I was entering paradise driving through Krabi and over to Koh Lanta, the stunning island where the Dog and Cat Rescue project is located. Surrounded by blue ocean, covered in lush green vegetation and humming with the sounds of the birds singing and the wind rustling through the tree – it is easy to understand why I felt like this! The drive to the project takes a few hours meaning you have plenty of time to observe, appreciate and adjust to your new climate. The project itself is full of hustle and bustle! I arrived and was greeted by some of the lovely team and sat in the shade to soak up the environment. Whilst sat there, with the centre’s cats running around my feet, two tourists arrived to offer help and were quickly taken up on the suggestion to take a dog out for a walk, a woman arrived to collect her cat who had been in for some veterinary treatment and two of the project’s team arrived with three dogs they had collected from a temple on the mainland who needed sterilising all whilst the usual work of a busy centre was going on! After this, Russ the lovely volunteer coordinator showed me to my room. 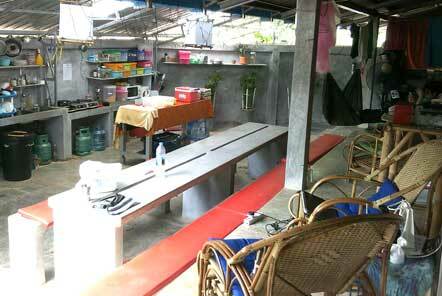 The volunteers are all housed in volunteer accommodation together and rooms are shared between two volunteers. There is a lovely communal feel to this area, as volunteers sit out together, eat together and socialise in this space. There are hammocks and comfy chairs for relaxing in as well as a stocked kitchen which you are able to help yourself too. With the day drawing to an end, I had dinner with some of the other volunteers. Breakfast and lunch are provided at the project however as dinner is not, mostly volunteers choose to go out to eat some delicious local Thai cuisine however there is a fridge if you want to buy things to store and cook for yourself. It was great having a chance to chat to the volunteers about their lives and how they had found their time at the centre. The following morning, after a delicious breakfast of eggs, toast and cereal, I had a full tour of the centre. This was fascinating and a brilliant opportunity to chat to the team and see the wonderful work that is going on. The centre has separate areas for the short stay and long stay cats as well as the dogs who are split into small ‘packs’ and spend time in their enclosures. Wanting to get stuck in to the volunteer role, I was asked to spend time with one the packs of dogs helping to ‘socialise’ them. 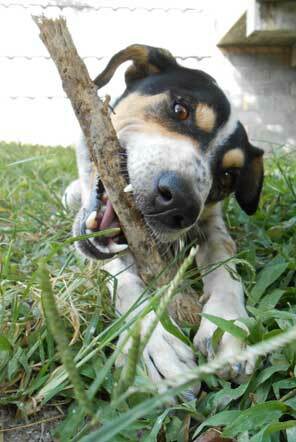 The aim for most of the dogs who are brought to the centre but can’t be released is to be rehomed and adopted. As unfortunately some of the dogs have had negative experiences with humans in the past, they can be very timid of people. ‘Socialising’ is a great opportunity to sit, play and walk the dogs so that they can get used to spending time with people in the hope that they will find their ‘forever home’. Volunteers at the centre work in shifts, either 7am-1pm, 1pm to 7pm or the night shift (volunteers do one night shift a week). 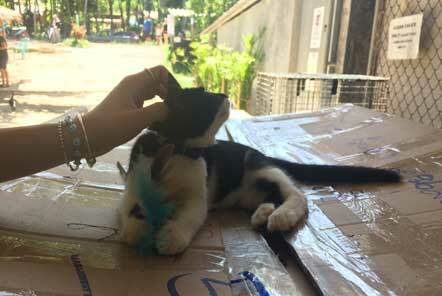 On these shifts, volunteers are assigned to certain areas for example, it may be working with the cats who have received medical treatment, caring for the dogs or puppies or working in the quarantine area. On each of these roles, volunteers are usually responsible for getting food and water for the animals as well as keeping the area clean, socialising them or walking them if needed as well as administering drops or medication if required, although the complicated tasks the vets will do! My favourite part of my time volunteering was taking Shep, a friendly but boisterous dog with lots of energy down to the beach. 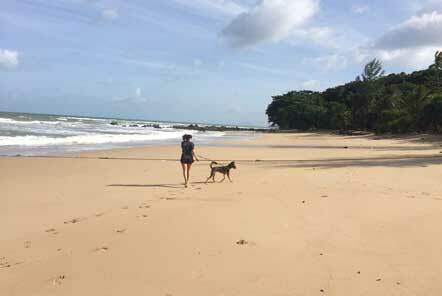 On the walk down we saw a wild monkey and then at the beach had a great time seeing all the crabs scuttling about – Shep spent a lot of time trying to chase them! The beach was stunning and made me remember that I was on this stunning tropical island – that can sometimes be easily forgotten in the humdrum of life at the centre. Many volunteers choose to spend their days, mornings or afternoons off at the beach – it really is the perfect place to unwind and relax. All the animals at the centre have their own personality and I loved spending time getting to know them all. I particularly enjoyed spending time with the cats, particularly the friendly kittens Linus and Munchie! It was really great and inspiring to be part of the team who all have the welfare and care of the animals at the forefront of their minds and as their top priority.